Samsung has done wonders in the tech world, innovating its way to the top. However, the company made a silly mistake of advertising its Galaxy Note display on Twitter from the iPhone. 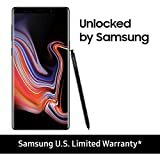 The company tweeted a promotion for the Galaxy Note 9 from “Twitter for iPhone”. 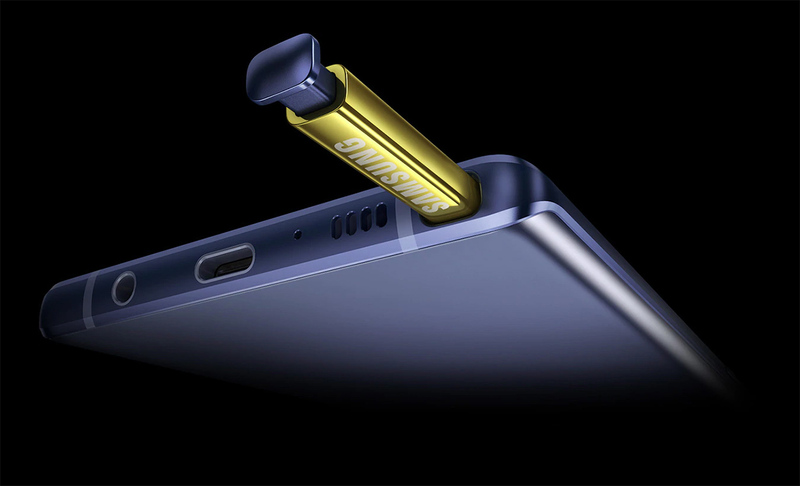 The promotion was posted by Samsung’s Nigerian Twitter account, touting the Galaxy Note 9’s Super AMOLED display. Let’s dive in to see some more details on the matter. The tweet was spotted by YouTube’s MKBHD. Not only did Samsung deleted the tweet but also deleted the entire Twitter account. The account was previously housed at @SamsungMobileNG and now if you try to search, it has no trace of its existence. This is not the first time that Samsung has made such a mistake. Earlier this month, Samsung’s Saudi account posted a similar tweet and it was again sent from “Twitter for iPhone”. There have been similar instances on Twitter where celebrities endorsed an iPhone competitor while tweeting from an iPhone. One of the recent ones to date is Gal Gadot’s praise for the Huawei Mate 10 which was again posted from Twitter for iPhone. Since the iPhone XS Max screen has been generally regarded better than the Galaxy Note 9, it just makes the situation worse for Samsung. As serious as it is for the company, it does pose humor to the fans. There will be more to the story, so be sure to stay tuned in for more details. 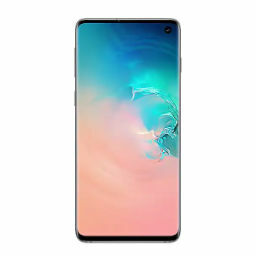 Samsung is also set to announce its upcoming flagship of the year, the Galaxy S10 in the next couple of months and its leaks and rumors keep piling up every day. We will share more details on the product as it arrives.